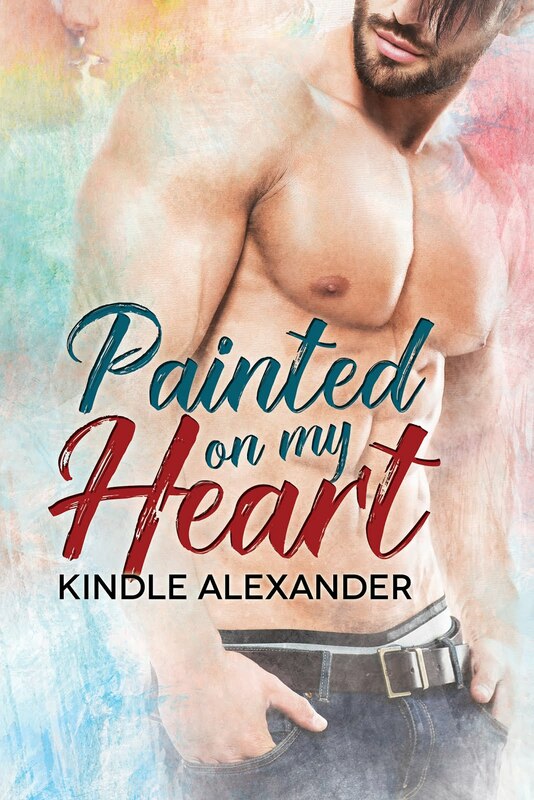 This was my first time reading Kindle Alexander and I can say that I look forward to reading more of her releases in the future. 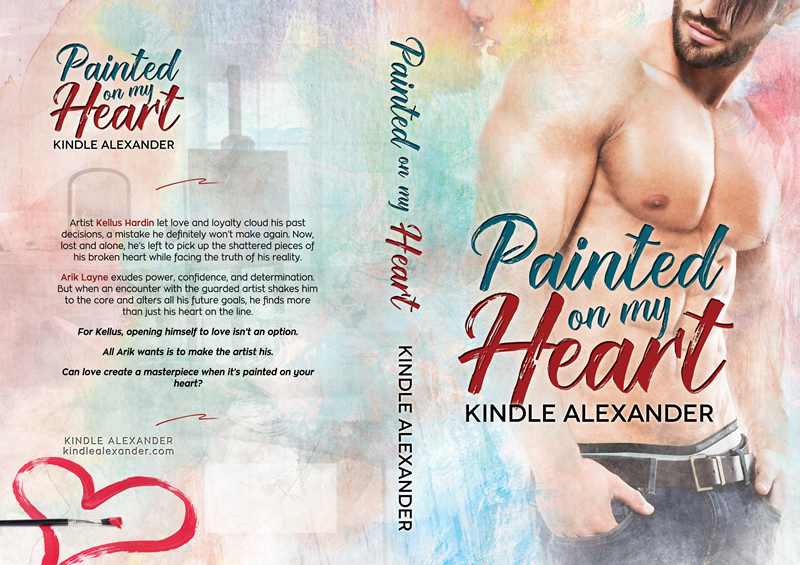 I really enjoyed her writing style and the way I was able to feel every emotion that she wanted to emit through her writing. There was no denying the chemistry between Arik and Kellus. Arik was persistent when it came to Kellus and didn’t let any obstacles stop him from getting what he wanted. I loved the way that Arik wanted to take care of Kellus even though Kellus fought him the entire time. There were certain times where I felt like Arik jumped to some conclusions really quickly. He knew the type of guy that Kellus was so I feel like he should have thought through what he was feeling before his assumptions got out of control. I especially loved the interaction between Arik and his family. It definitely lightened the mood of the story. My heart ached for what Kellus was going through. It was so easy to connect with him and his situation. Though I didn’t agree with all of his decisions, it made him seem more realistic. I thought the story was engaging though the pace was a bit slow at some points. Overall though I really enjoyed this book. Thank you very much! Big Giant Hugs!